Whoo hoo!! 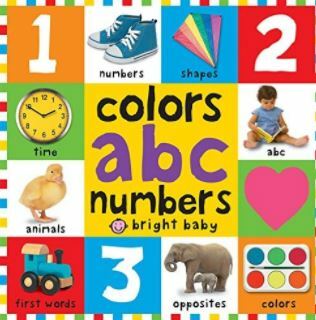 One of my favorite deals is back, through July 12th at 11:59PM PT, Amazon is offering $5 off a $15 or more book purchase when you use code PRIMEBOOKS17 at checkout (limit 1 use per customer and offer does not apply to digital content). 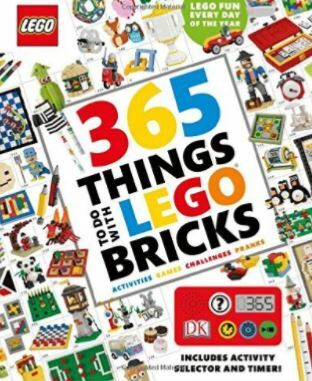 With the coupon code this 365 Things to Do with LEGO Bricks Hardcover book drops to $12.85 (Retail $24.99)!